Our Birthing Classes are different! We have Nurse Jackie – need we say more! Nurse Jackie Provides real-world techniques, tips and tricks learned over her 35+ years teaching and delivering babies. 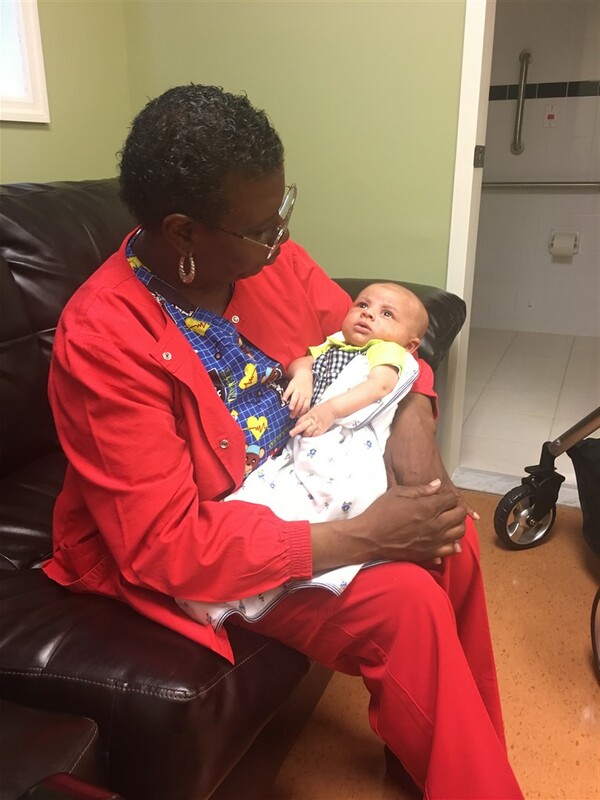 Each of our birthing classes are offered by Nurse Jackie Chapman RN, a lactation consultant, childbirth specialist & Certified BLS/CPR/AED instructor with over 40 years experience. Her classes are held weekly at the Birthing Center of NY, located at 6700 3rd Avenue, in the heart of South Brooklyn. Nurse Jackie believes you need to know your body during your pregnancy, labor and birth. Not knowing what to expect is the number one fear for mothers to be. Nurse Jackie will help you learn what to expect, how to manage your labor and delivery & take care of your newborn. 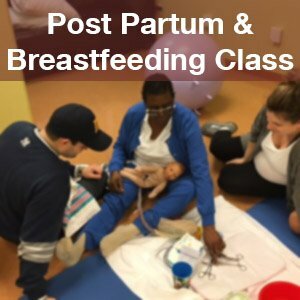 One of the best birthing classes in NYC! Located at our beautiful freestanding birthing center. 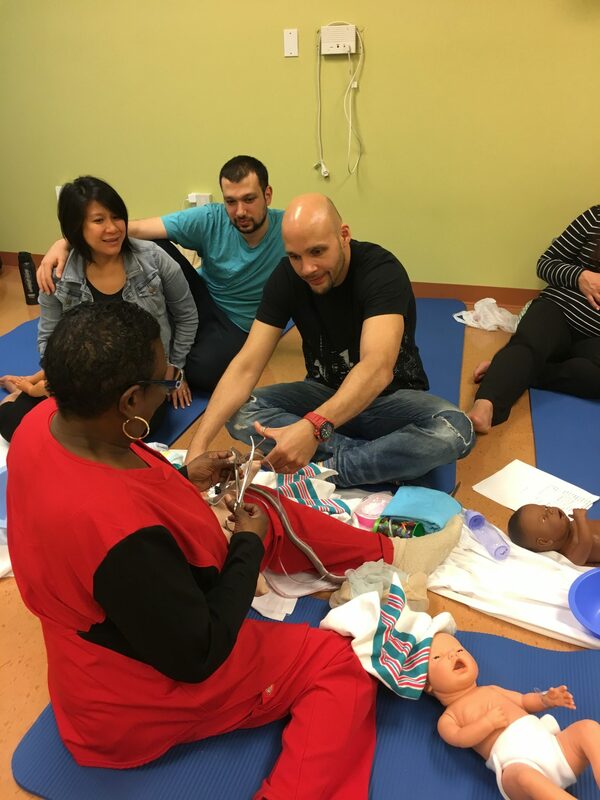 A fun, hands-on combination of our Breastfeeding, Baby Care and Childbirth classes. Our Five hour class allows you to experience simulated birth, learn to time your contractions, and practice breathing and relaxation exercises. When you take our child birth class, you will learn the three childbirth methods, labor & delivery expectations and breathing & relaxation exercises. When you take our Post Partum & Breastfeeding Class, we go through a simulated practice labor. 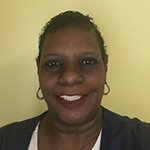 Nurse Jackie will observe, assist, and educate you your partner how to be there for you. 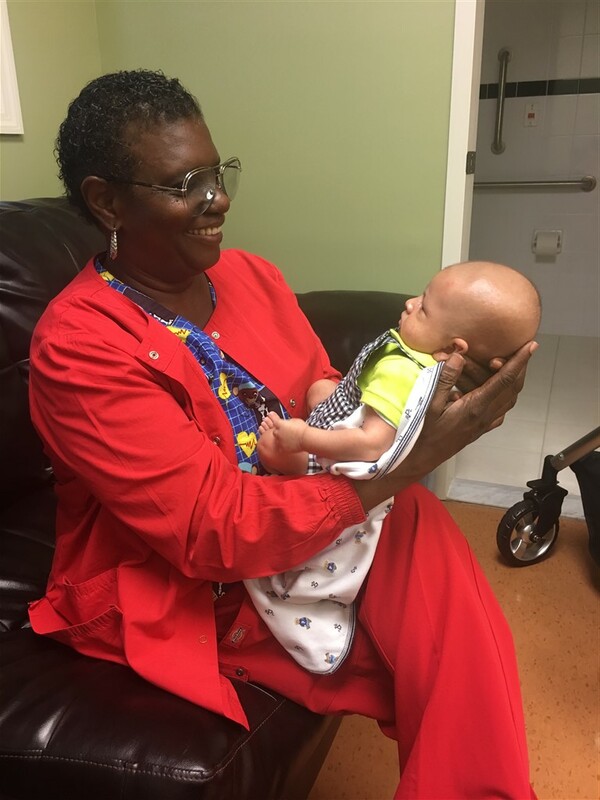 Nurse Jackie Says, “Now babies now come with instructions!” Learn the tips, tricks and techniques on how to keep your baby healthy – a must for any new mother! We are an official training center for the American Heart Association The Basic Life Support Class (BLS) is now required for all NYPD police officers. The BLS Course provides hands on training in CPR for victims of all ages, proper use of an AED, and best practices for what to do during a medical emergency. Please do not contest those charges. If you are unsure of a charge on your statement, contact us first, at 929-888-6996 for clarification and verification.